The auto industry demands the highest standards for tire uniformity and quality. 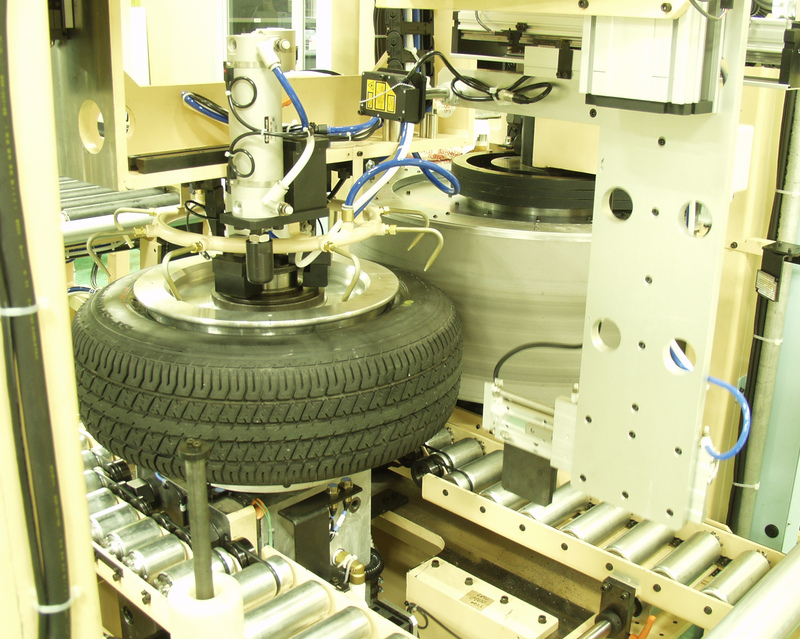 We at Kokusai provide laboratory testing for both tires and wheels, including durability and road simulator machines that properly evaluate assemblies. While all of the diagnostic tests we offer are important to maintaining the highest quality tire performance, such as rolling resistance, fatigue, durability, tread distribution, bead expansion, and road surface motion, high speed uniformity is perhaps the most valuable. High speed uniformity testing can measure three-dimensional tire force variations unable to be recorded at low speeds. It can ensure full measuring of the forces acting on a tire about the radial, lateral, and tangential axes as it contacts the road. Inconsistencies that occur during the manufacturing process account for the differences among the forces. As a world leader in testing and balancing machinery, the quality and accuracy of the equipment in our ISO 9001:2008 certified facility is unparalleled. Some of our control manufacturers include Allen Bradley, Mitsubishi, and Pro-Face. 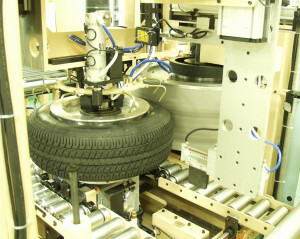 You can learn more about all of our tire-wheel uniformity and force variation services here: http://www.kokusaiusa.com/tire-wheel-uniformity.html. 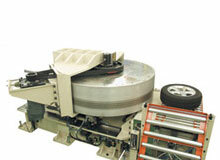 This entry was posted in Automotive Industry News, Machines. Bookmark the permalink.